rPriyas Palace is located about 1 minutes drive from the town centre of Greenock. We are located at the beginning of Greenock's west end conveniently situated offering the finest Indian food both in our restaurant and on our Indian takeaway menu. Every Monday and Tuesday we have our Indian buffet on offer which we have started giving away prizes for on social media. Not everyone in the local Greenock and Inverclyde area knows that we offer our culinary skills and extensive knowledge of Indian food as part of a catering service for any special events such as birthday's, Christmas, office parties, celebrations and business events. Deluxe and affordable Indian restaurant based near Greenock town centre. Check Our reviews online, certainly worth a visit if you have not been and our regulars love our Indian food and Currys. We have a huge takeaway menu take a look for yourself! We offer outside catering in the Inverclyde, North Ayrshire, Renfrewshire and Glasgow area. All other areas of the central belt and areas elsewhere in Scotland will be considered on a case by case basis as our main business and our attention and efforts remains on our restaurant and takeaway menu. We offer an Indian buffet every Monday and Tuesday night from £13.50 per head. Lovely freshly made Indian food still hot and plenty of spice available. All food is around 90% gluten free and we have a huge vegetarian and vegan meals available. 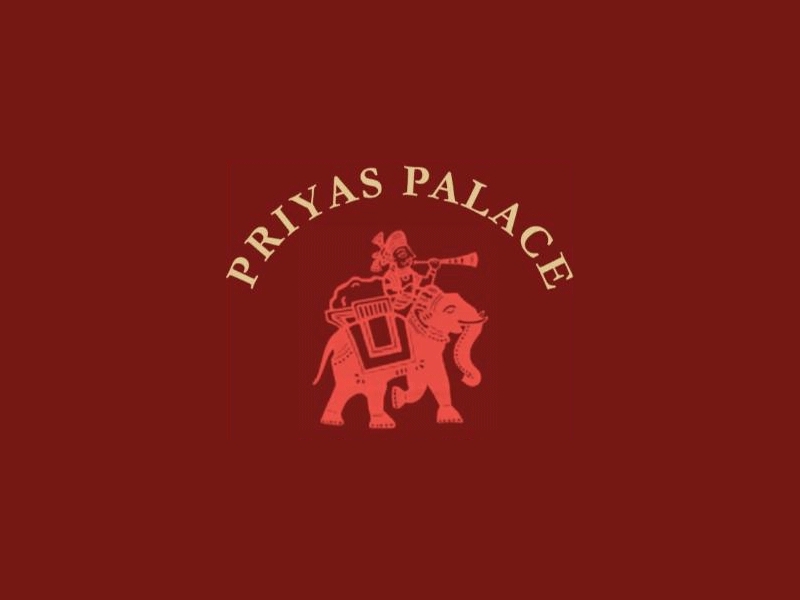 Sorry, but we have no upcoming events for Priyas Palace. 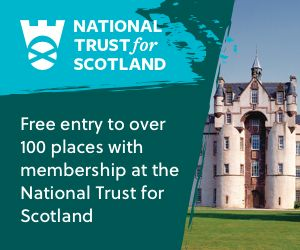 If you know of an event taking place at Priyas Palace or anywhere else in Renfrewshire tell us about it and we'll list it on the website, for free!